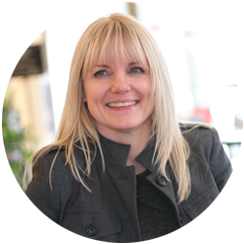 Every Monday, energetic and inspiring Margot McKinnon takes to Body Harmonics TV to post one of her popular Pilates & Movement exercise videos. Designed to help kick off your week with a sense of inspiration and possibility, Margot’s popular videos are easy-to-follow anywhere—at home, in your office or on a beach—and they’re FREE. Plus, they’re just the right length … all you need is one to two minutes! Experience arm circles, side bends, shoulder rotations and more, and before you know it, you’ll be amazed at what you CAN do. 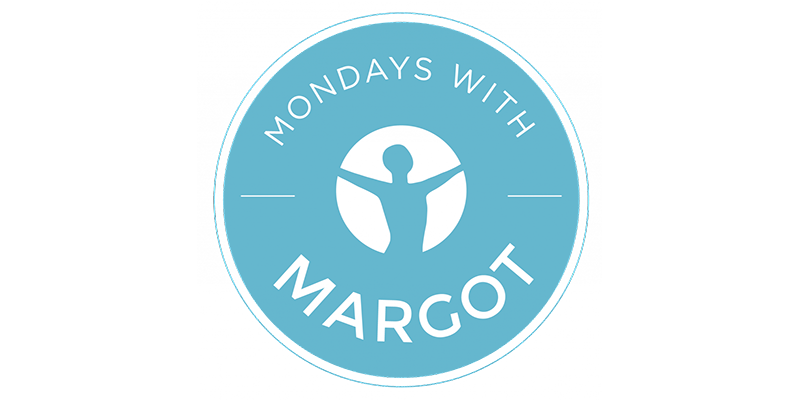 By spending Mondays with Margot, you’ll learn some smooth new moves that will put a spring in your step and help you build strength and flexibility from head to toe.